Rosie is a skilled and experienced teacher. She has always loved to dance and first danced with Susannah and Ya’Acov Darling Khan in 1989. 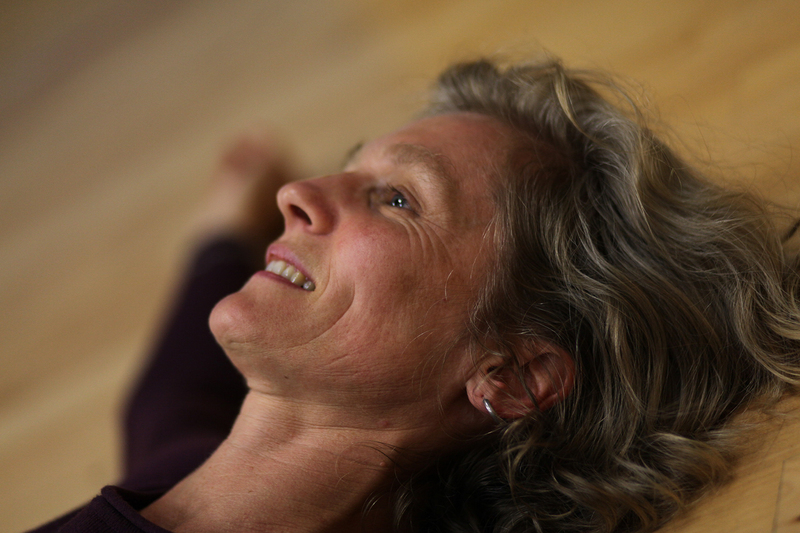 She began exploring Movement Medicine with them when they launched the School in 2006. She is a fully qualified Movement Medicine Teacher and a faculty member and mentor for the School of Movement Medicine. She has many years teaching experience. She has completed the School of Movement Medicine Advanced Trainings: 1.Working with the Heart and the SEER Process (systemic essential energy retrieval) and 2.Working with Ritual. She has also completed the Year Long Processwork Facilitation for Leaders training with Arlene & Jean-Claude Audergon at CFOR (www.processworkuk.org). Rosie is a mother, a wife and a graphic designer. She is never happier than when walking her dog or cuddling her cats - or dancing! 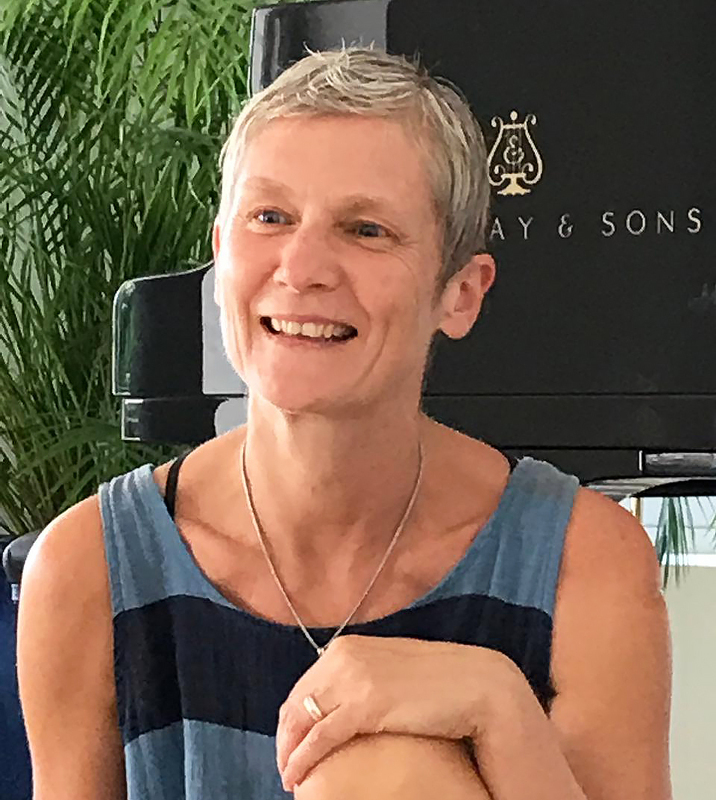 She grew up in the South Hams of Devon in the UK and finds the land, rivers and seas here to be one of her strongest resources as a Movement Medicine teacher. 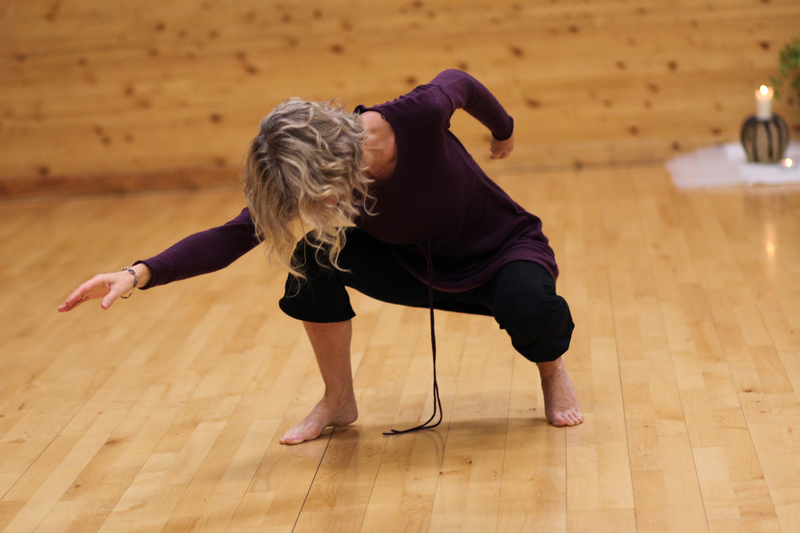 Rosie’s teaching is informed by a long and profound relationship to dance, her understanding of our shared humanity, and a love of the earth and all its inhabitants. She offers a space in which to land and explore that is safe, non-judgemental and expertly held, her guidance is both sensitive and clear.